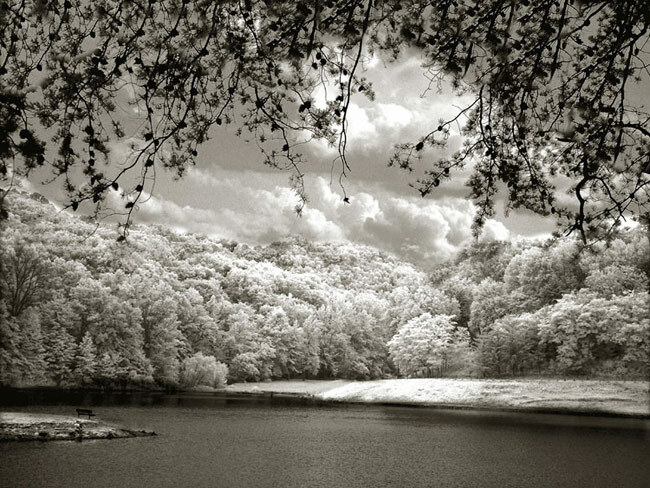 A beautiful landscape, where the B&W gives to him more color than all the color of the world. Great and beautiful photograph. Congratulations, Melanie Kipp. Excellent image, very well done ! Интересно, как это выглядит в цвете? very very beautiful mood, Melanie!!!! !